Savannah was born in Hong Kong and raised in London and New York by her South African and Pennsylvanian parents. Savannah travelled extensively as a child and young adult with her parents and sister Sienna Miller, developing her passion for bohemian, eclectic artifacts that today provide her with much of her inspiration. 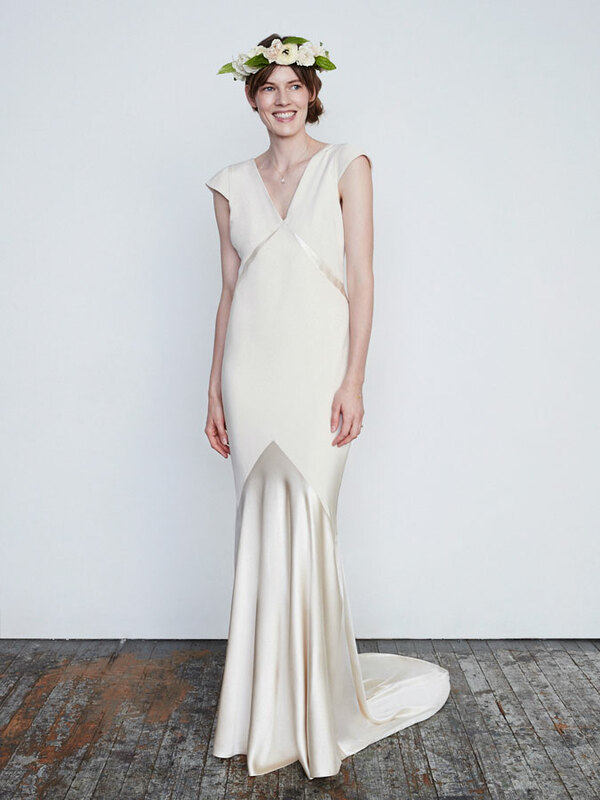 Explore the Savannah Miller wedding gowns available at The White Room below. Savannah Miller graduated with a First Class Honours Degree from Central Saint Martins in 2004 where she specialised in womenswear and knitwear. She has since worked with Alexander McQueen and Matthew Williamson, as well as working as Co-Creative Director at Twenty8Twelve alongside her sister, Sienna. 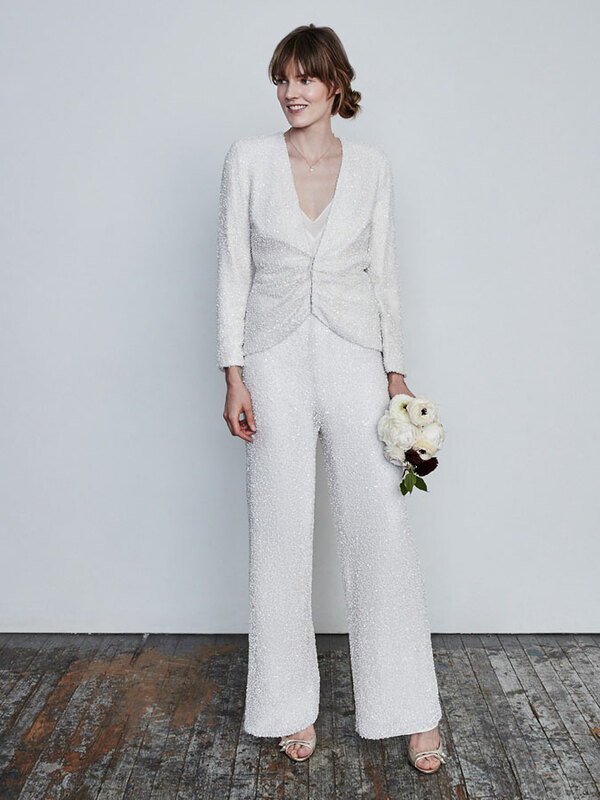 In 2015 Savannah collaborated with New York based designer bridal brand, Stone Fox Bride. Following the huge success of the collaboration, Savannah launched her own eponymous bridal line in London and New York in Spring 2017. Inspired by her bohemian upbringing, Savannah Miller’s collections are truly graceful and effortlessly sophisticated. Drawing upon Savannah’s love of vintage styling and the wild English countryside, gowns are made in sumptuously rich and textured fabric, paired with simple, flattering lines and elegant silhouettes. Detail is pulled from the stylish bohemia of the 1930’s and colours are soft and muted with hints of delicate embroidery.